Breakdown: His back court partner Josh Pierre Louis was absent for Day 2 of the AGame Super Shootout so John had to battle all the pressure and the Brooklyn native held his own. 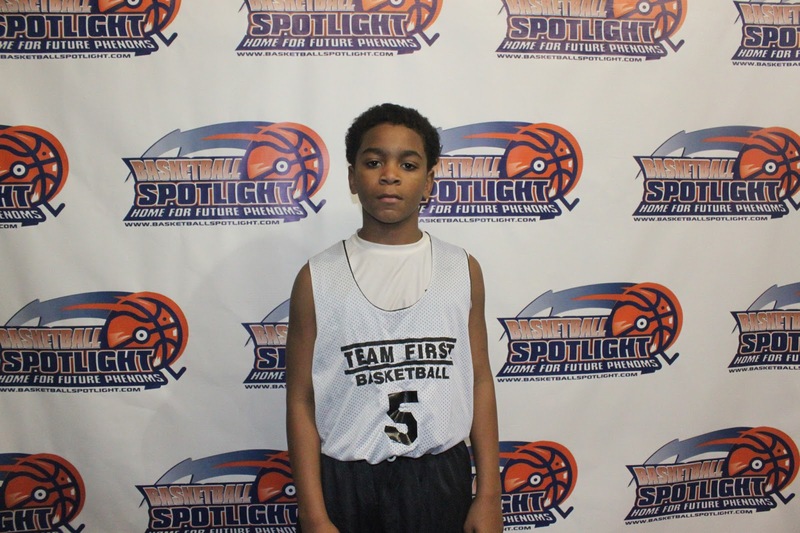 The tough guard dribbled through traps and showed good court awareness. Once he beat the defense he had the presence of mind to use the floater, pull up or drop a dime. He is as tough as they come.